It shouldn’t be a surprise that I love a good sale! Who doesn’t really?! And it also shouldn’t be a surprise that I often go shopping at JCPenney. Check out this and this blog post where I styled another stripe piece two different ways. 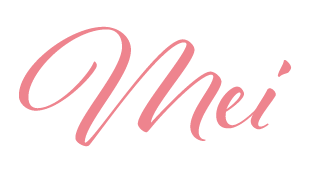 If you are new around here (welcome! ), let me just advice you about my love for jumpsuits and rompers! This is a style of clothing that I have always gravitated towards. And you will find a lot of both around here. Not only because the right jumpsuit can do wonders for a petite frame (think slender figure with model-like long legs) but because it is versatile and easy to style. ¡No debería ser sorprendente que aprovecho de una buena venta cuando voy de compras! ¡¿Quién no?! Y tampoco debería ser una sorpresa que a menudo lo hago en JCPenney. Echen un vistazo a este y este post donde compartí como vestir la misma pieza de dos maneras diferentes. Si eres nueva por aquí (¡bienvenida! ), ¡Solo déjame que te aconseje sobre mi amor por los enterizos! Este es un estilo de ropa que siempre he amado. Y encontrarás mucho de ellos por aquí. No solo porque el enterizo adecuado puede hacer maravillas para chicas de estatura pequeña cómo yo (piensen en una figura delgada con piernas largas parecidas a un modelo) sino porque es versátil y fácil de combinar. This stripe jumpsuit one (currently $34) screamed my name as soon as I glanced at it. And to be honest, what I like the most about it was is its color palette. But its loose fit concerned me, however, there is always a solution to that! Adding a belt to cinch the waist is my trick, and I use this on dresses and even skirts. Este enterizo (actualmente $34) gritó mi nombre tan pronto cuando lo miré. Y para ser honesta, lo que más me gusta de el son sus colores. Sin embargo, su estilo holgado me preocupaba, PERO, ¡siempre hay una solución para eso! Añadir un cinturón para destacar la cintura es mi truco, y lo uso en vestidos e incluso con faldas. I opted for these brown sandals (currently $38) which are on major sale. And by the way, they are very comfy! I wore them out of the box for about 5 hours straight and didn’t experience any discomfort (read, no blisters). Now onto accessories, which is what takes any outfit from blah to bam! I added the wide brim hat ($18) and earrings ($10) both from JCPenney. So ladies, looking trendy doesn’t mean spending hundreds of dollars on a weekly basis. If you shop smart, look for versatile and good quality pieces, you can inexpensively update your wardrobe every season. Opté por estas sandalias de color marrón ($38) que también están en venta. Y por cierto, ¡son muy cómodas! Las usé aproximadamente 5 horas seguidas y no sentí ninguna molestia (lea, no ampollas). En los accesorios, agregué el sombrero ancho ($18) y los pendientes ($10) ambos de JCPenney. Así que, chicas, lucir a la moda no significa gastar cientos de dólares semanalmente. Si compras de manera inteligente, buscas piezas versátiles y de buena calidad, puedes actualizar tu guardarropas de forma económica cada temporada. Love all the colors and the tassel earrings- such a fun sprint look! 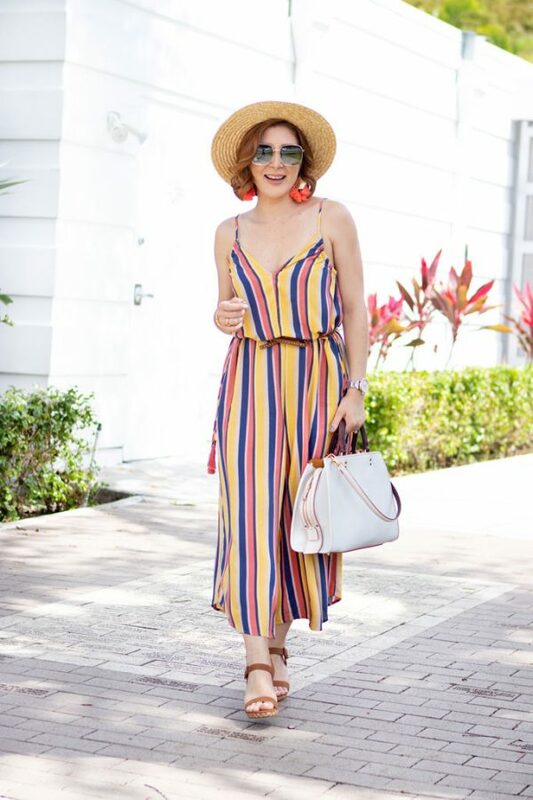 This jumpsuit is adorable on you and you styled it perfectly gal! I’v e been switching up my style a lot for this season – and focusing less on bright colors and patterns. However, the second I saw your jumpsuit – I wanted it! I just can’t help but turn back to the trends I’ve always loved! What a pretty little striped number! You look gorgeous and ready for spring! How cute is that jumpsuit. Love the style and the colors. Wow – what a steal!! Love this outfit and LOVE the price even more!! Great finds! This outfit is too cute! I love how colorful and fun it is! Perfect for spring! This outfit is so cute, I can’t believe it’s under $100! What a great deal! This is such a cute easy spring look! 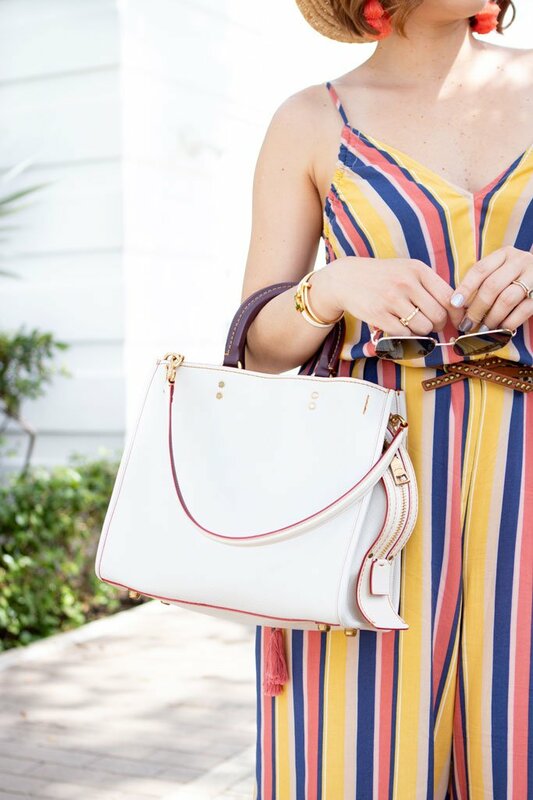 Your jumpsuit is making me so excited for summer 2019!